The Little Man has already has me reading his favourite Christmas books at bedtime. He loves the stories to help him build up his excitement as we race towards the holiday season. I love them too and here I am sharing a few of our favourites. This is definitely one the Little Man will always ask for. 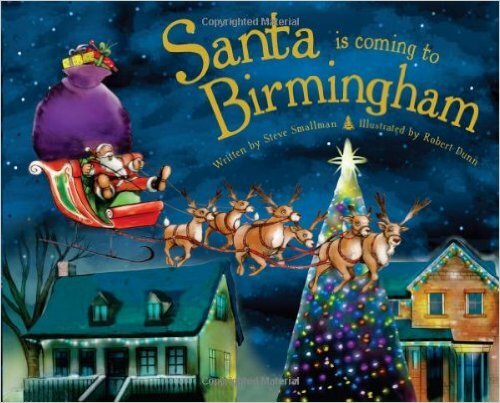 I know this book is set in Birmingham but you can get the story in various towns across the UK. The story tells of Santa visit going a little awry but the day is saved by a new little reindeer out on his first ever journey. It features some famous landmarks that will be recognised and is loads of fun. Although it doesn’t actually mention our suburb, it does mention some nearby. A lovely story about animal friends coming together to spend Christmas together. But everything is going wrong for little mouse. Will he ever make it to his friend Rabbit’s house or is he doomed to spend Christmas alone? A feel good book that has a little twist at the end. Of course everyone knows that Christmas is best spent with friends. 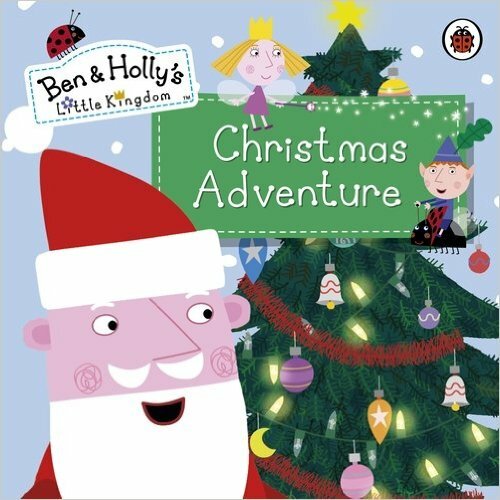 Such a big favourite on the television, Ben and Holly have a fabulous adventure when Father Christmas makes a surprise visit to the Little Kingdom. The grown-ups get trapped in various Christmas decorations and it’s up to Ben and Holly to rescue them. The Little Man has grown out of Peppa Pig and no longer watches Ben and Holly, but we do love this story it is such fun. 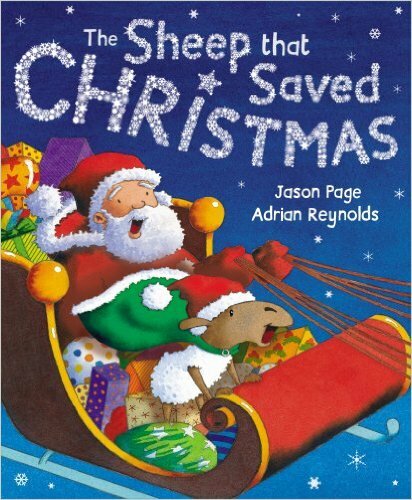 The Sheep that Saved Christmas. Everyone knows someone like Cynthia, someone that is crazy about Christmas. Only Cynthia is a sheep and her woolly friends are a little fed up of her festivities all year round, so they send her off to the North Pole to help Father Christmas. The problem is, there is not a lot a sheep can do to help…or is there? Cynthia is a loveable character, you can’t help but wish that it all turns out good for her in the end. So that’s what we are reading for now, I’m sure our Christmas collection will grow, we still have some old favourites tucked away that haven’t found there way out yet. 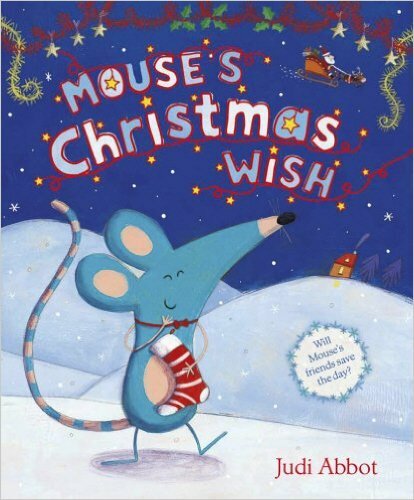 What are your kids favourite reads at Christmas time, I would love to know.